On Thursday 24th May 2012 the Law Society of Northern Ireland hosted a meeting of the Committee for Justice and provided briefings on the important role performed by the network of solicitors’ practices. 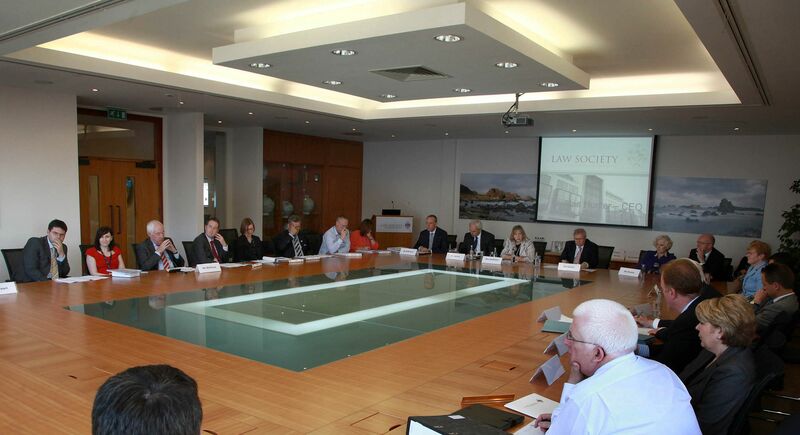 “Our research shows that solicitors’ practices provide employment to around 6,000 people in Northern Ireland. Each solicitors’ practice injects around £25,000 a year into the local economy by purchasing products and services necessary to run their practice, this too creates employment in those areas. Solicitors’ practices in Northern Ireland have a strong tradition of providing free legal services and the average practice provides 8.5 hours unpaid legal assistance each and every week. In monetary terms we have estimated that members of the profession provide about £21 million of free legal advice and assistance each year. Solicitors also support their local community through contributing to local community, charity and voluntary groups. 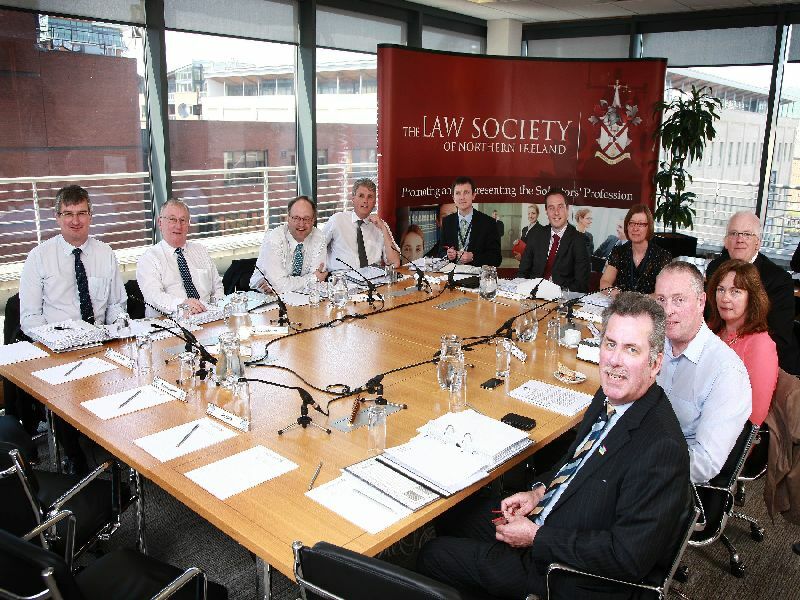 The research undertaken by the Law Society of Northern Ireland was conducted by way of a survey of solicitors’ practices in Northern Ireland. Over 6,000 people are employed throughout Northern Ireland. 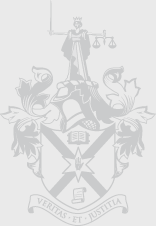 Over 4,000 hours of Pro-Bono legal advice is provided by the solicitor profession each week which equates in mandatory terms to a value of £21 million. 96% of solicitors throughout Northern Ireland perform a voluntary role with a community charity or voluntary group often providing free legal advice. Solicitors practices spend over £14 million purchasing goods and services within the local economy. On average each solicitors practice on average spends £25,000 within their local area. The Access to Justice Report was published for consultation by the Minister for Justice in September 2011. The Report was produced by a Mr Jim Daniel and contains wide ranging proposals that will impact on the availability of civil legal aid for citizens in legal need.